Buy pots of mine straight from the kiln! 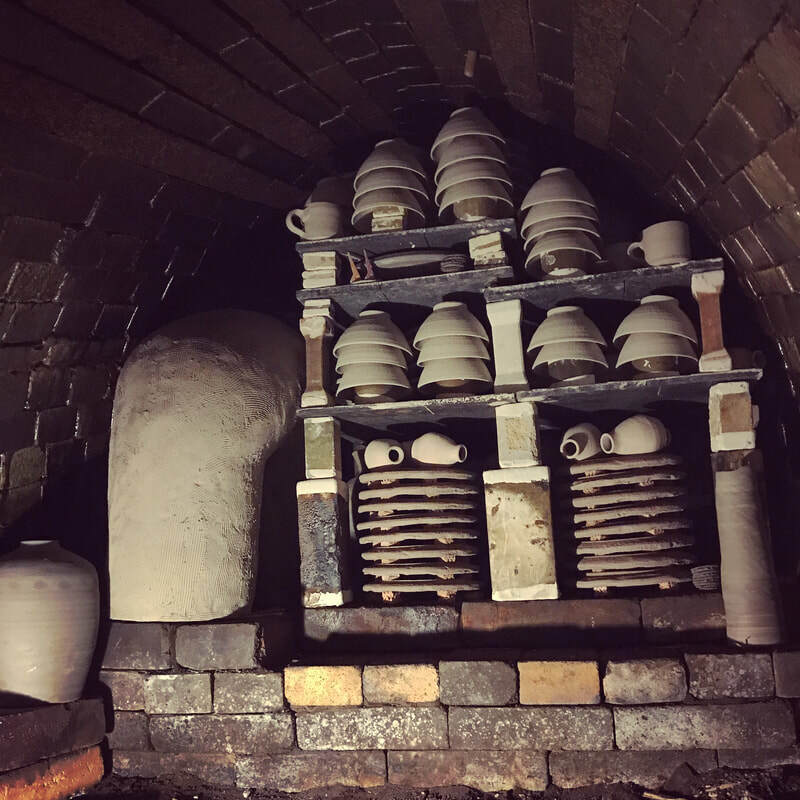 On my instagram feed you can buy pots as I unload them, write a message to me if you see something you like and I´ll help you get the perfect pot. For orders you can contact me the same way or write or call. I try to answer everyone in a days notice. I ship worldwide and usually in two days from the order. Payment through PayPal for international orders.